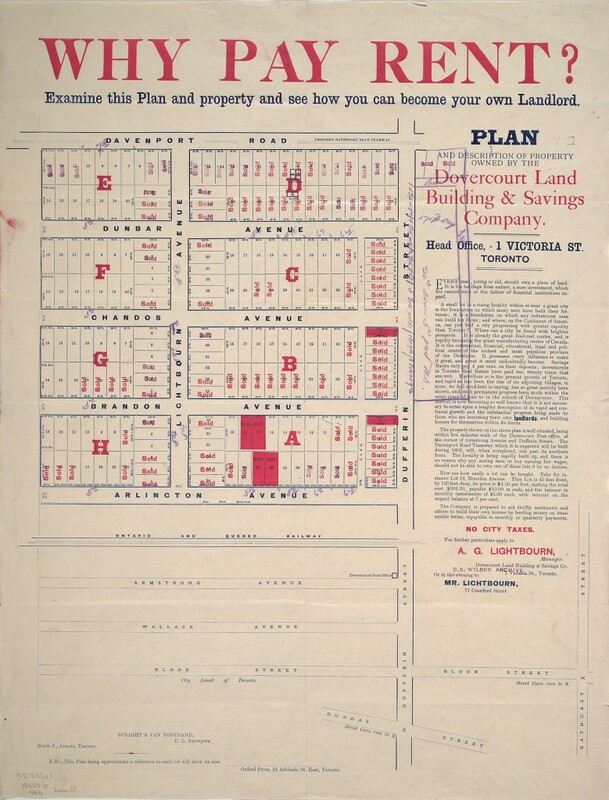 Last summer we mined the archives of the Toronto Public Library to show you how similar 19th and early 20th century real estate ads were to the ads in 21st century, condo crazy Toronto. 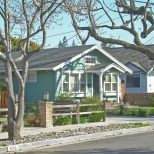 The vernacular is different, but the messaging is the same: low prices, short walks to parks and transit, a good long term investment — it’s all in there. We dove back into the archives to see if we could drum up more antiquated ads and, sure enough, we missed a few the first time around. 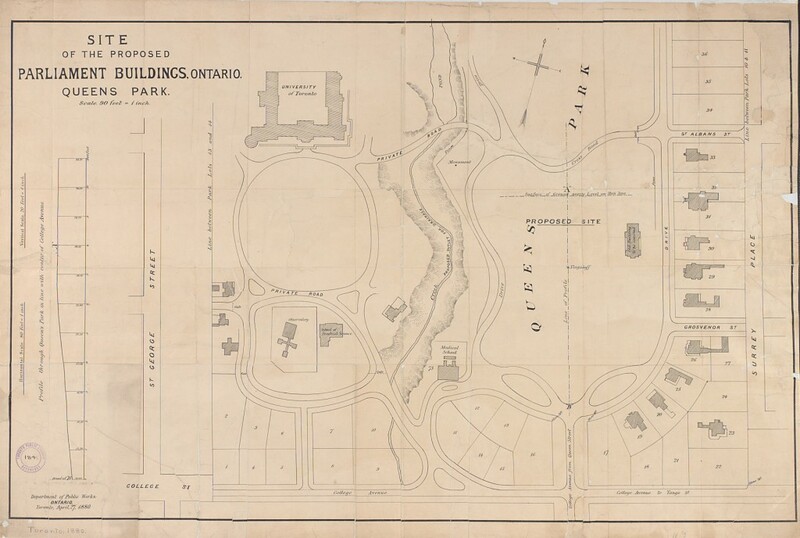 Also dug up in the archives was the site plan for the Ontario Legislature and a couple more old timey treasures we included below. 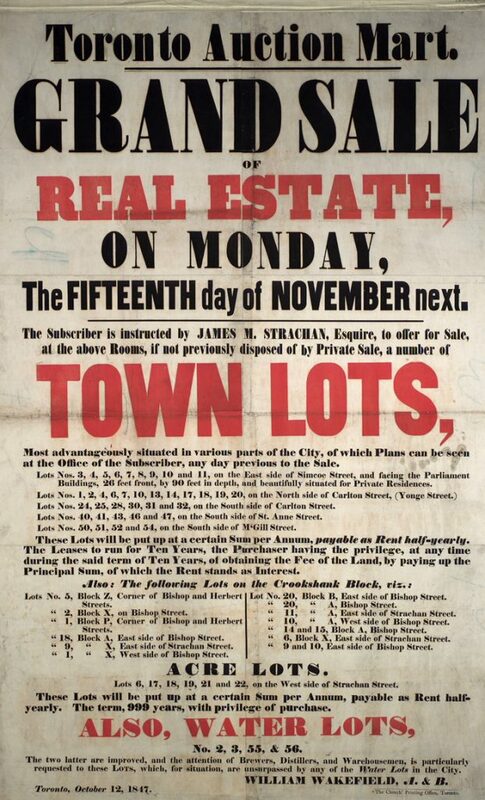 You could buy a lot of land in different parts of the city at a real estate auction in 1847. Who could say no to “LOTS, which, for situation, are unsurpassed by any of the Water Lots in the City.”? The logic of renting made as little sense to property sellers in 1885 as it does to property sellers in 2013. 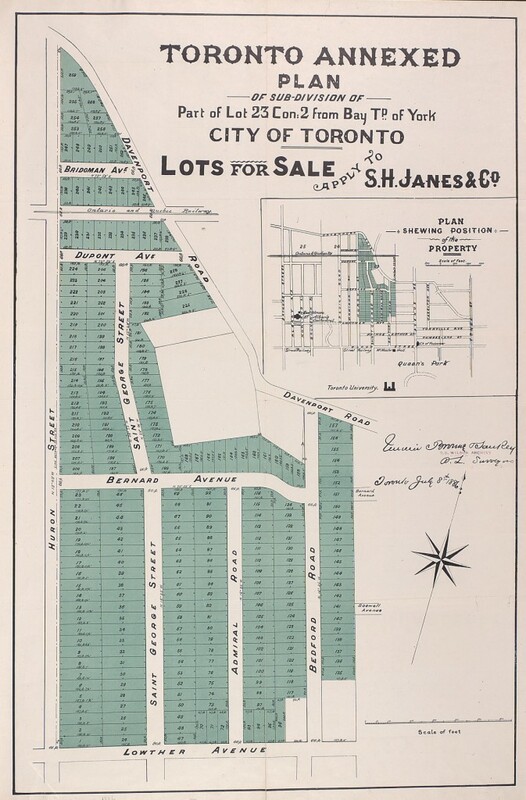 “Every man, young or old, should own a piece of land,” reads the opening line in this 123 year-old ad for property at Davenport and Dufferin. 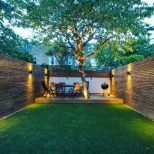 Chandos Avenue? 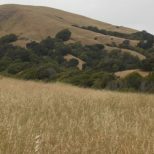 That’s still there today. In fact, there’s a Chandos Park in the neighbourhood. Arlington Avenue did not make it to 2013. That’s where Geary Avenue, named for former Toronto mayor George Reginald Geary, sits today. 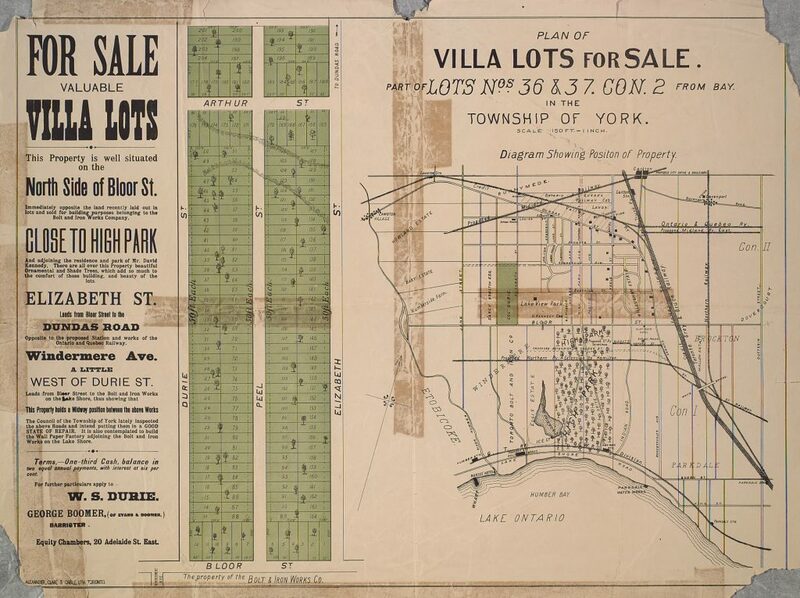 An ad for villa lots north of Bloor Street from 1890. 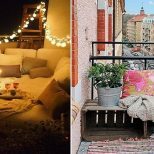 Points like “well-situated on the north side of Bloor” and “close to High Park” are still frequently used in real estate ads today, though purchasing terms like “one-third cash, balance in two equal annual payments, with interest at six per cent” are definitely less common. Whoever bought a lot in The Annex in 1886 showed remarkable foresight considering the average Annex residence goes for over $950,000 today. 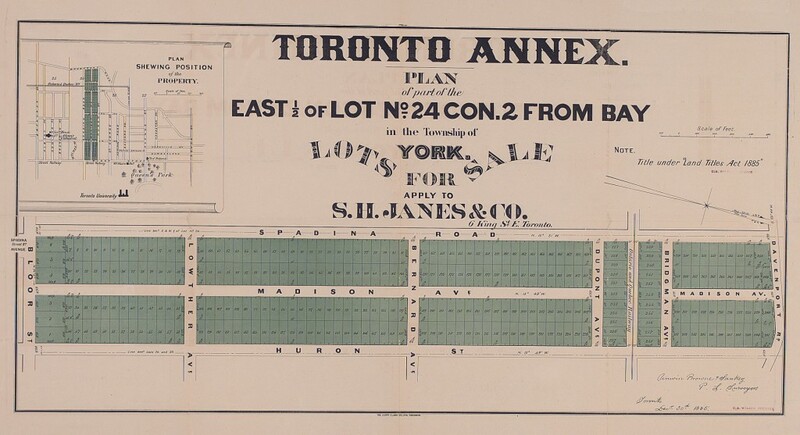 The borders of The Annex have expanded beyond Spadina and Bloor (though some purists will argue otherwise), but in the 1880s, the neighbourhood boundaries were Spadina east to Bedford and Bloor north to Davenport. Construction on the Ontario Legislative Building began in 1886 and the structure was completed in 1893. This map dates back to 1880, when the legislature initially requested designs for the new parliament building. 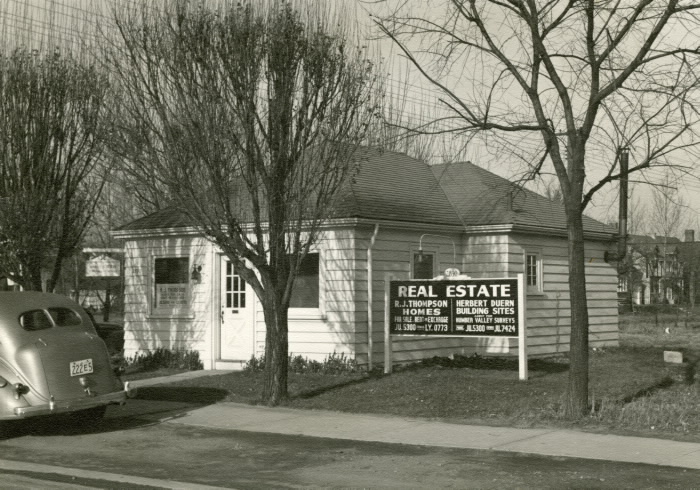 A photo from 1940 of the R.J. Thompson and Herbert Duern real estate office on Bloor Street West on the corner of Prince Edward Drive (near Royal York Road).